Image credit: Alexis Wyatt via Pinterest. 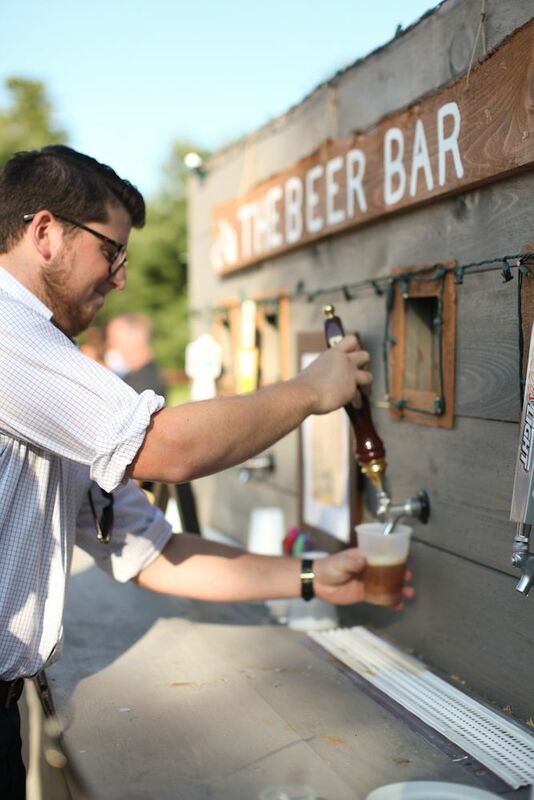 We love looking for inspirational party ideas and new event bar setups on Pinterest. Here are a few of our favourites so far. 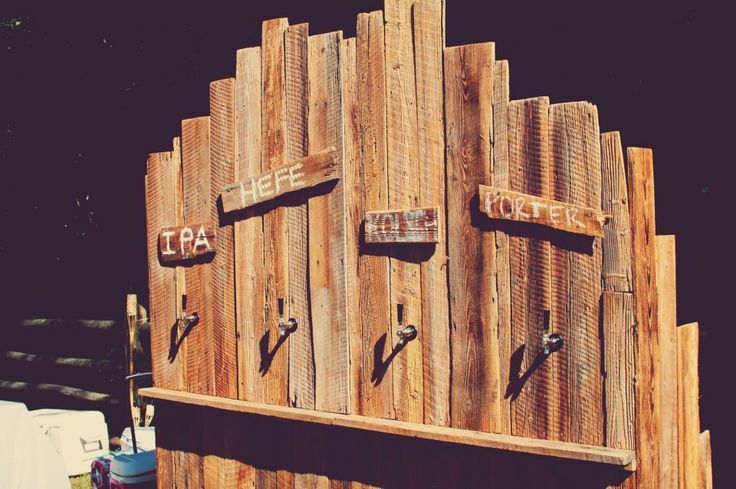 Rustic beer bar at an outdoor wedding. Source Pinterest. Some fancy hardware. Source Pinterest. 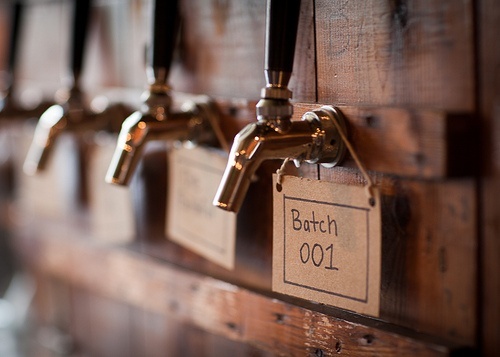 Another wedding self-service beer bar. Source Pinterest.